Please help the American Cancer Society be there for those affected by cancer in our community. 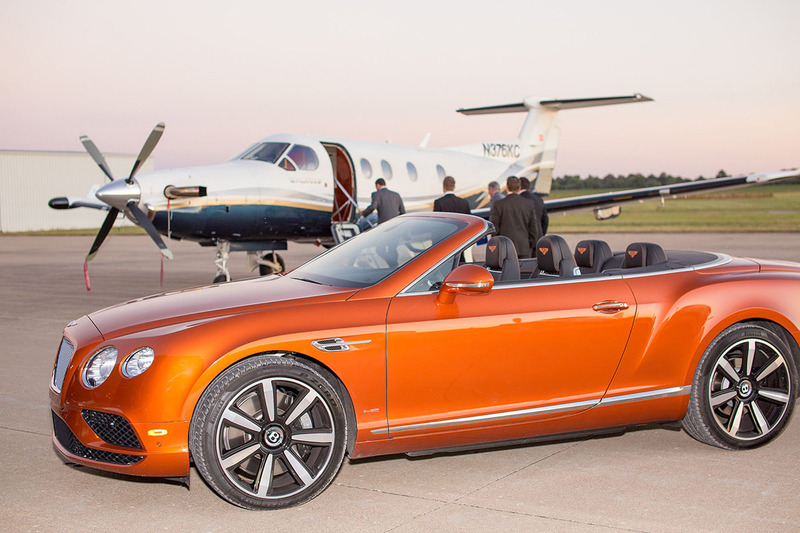 Join us at this year's event, Destination Cure promises a unique experience complete with fancy jets and luxury cars. Be entertained by Jackson native, Marvelless Mark Kamp - an award winning Las Vegas motivational speaker, entertainer, and author and dance the night away to the sound of the fabulous band, Nashvegas Allstars. The Cancer Gala 2017 will be unlike any event Southeast Missouri has ever seen! The American Cancer Society is the largest private, not-for-profit funder of cancer research in the United States, investing more than $4 billion since 1946. Thanks in part to our contributions, more than 1.5 million lives have been saved in the US in the past two decades. Now, that is a reason to celebrate, so please join us. For more than a 100 years, The American Cancer Society has been leading the fight to end cancer. Our mission is to save lives celebrate lives, & lead the fight for a world without cancer. By translating our research findings into action, we've seen a 25% decline in US cancer death rates since the early 1990s.